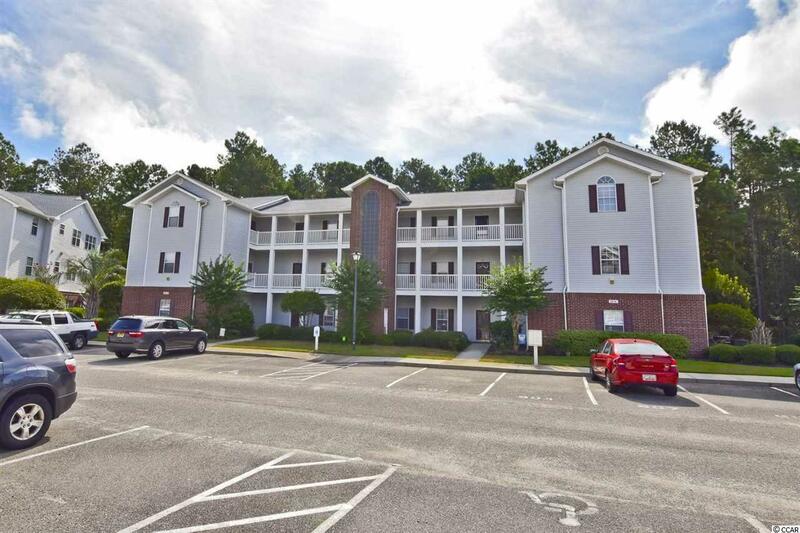 Everything about this two bedroom two bathroom first floor condo in quiet Bay Meadows screams new new new. 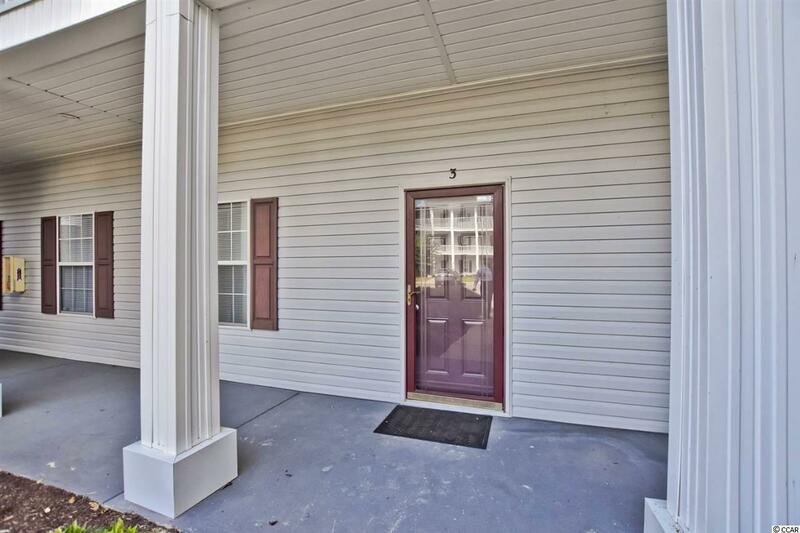 The entire condo was completely renovated just two years ago and it has barely been used since. The entirely new kitchen features new granite countertops, new stainless steel appliance, and new cabinets. The tile flooring and carpeting is new throughout. The extra large laundry room features a brand new washing machine and dryer and new cabinets above. The HVAC and water heater were also replaced. 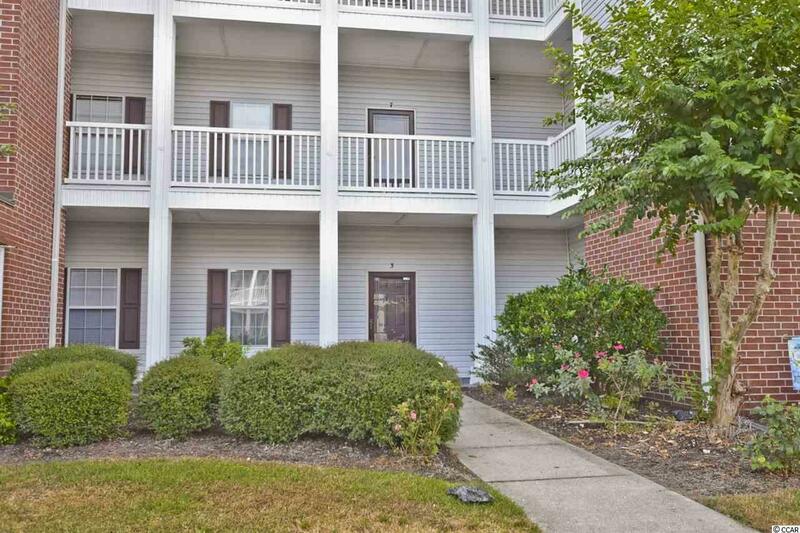 The screened porch was converted into an all weather Carolina Room that gives the unit additional heated square feet. The unit backs up to woods for extra privacy. 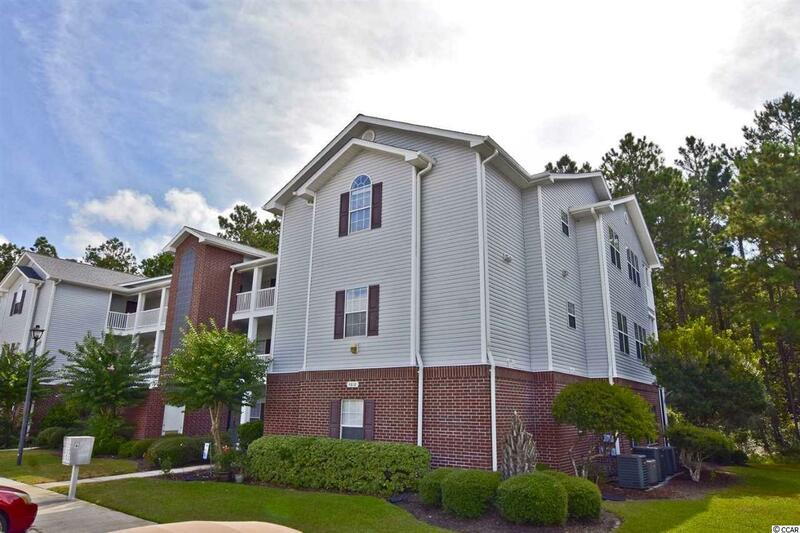 Bay Meadows is in the desirable Carolina Forest area and close to restaurants, shopping, and Coastal Carolina University.